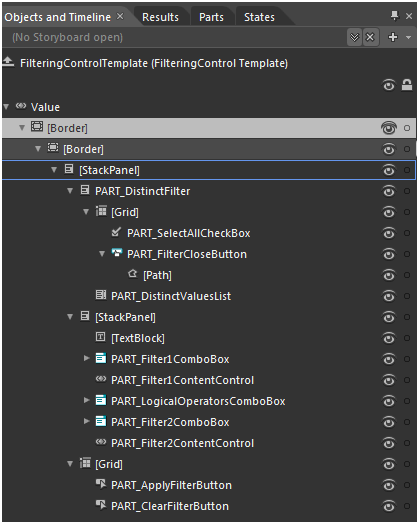 PART_MergedCellBorder - represents the outer border of the merged cell and is of type Border. 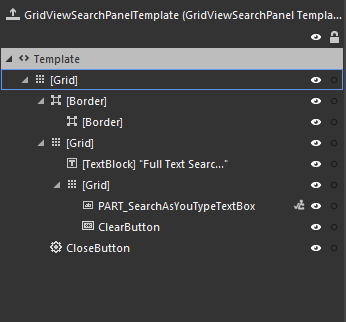 Background_Over - represents the outer border of the header, when the mouse is over it, and is of type Border. 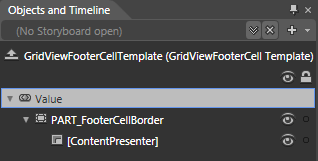 [Border] - represents the inner border and the background of the merged cell, when the mouse is over it, and is of type Border. 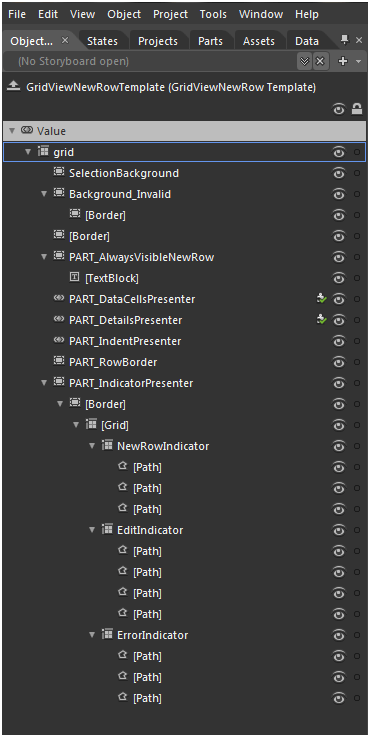 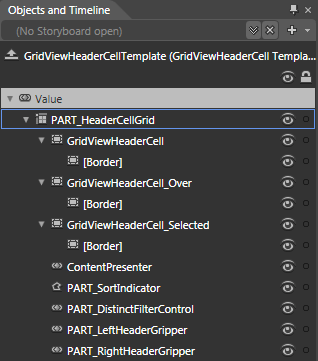 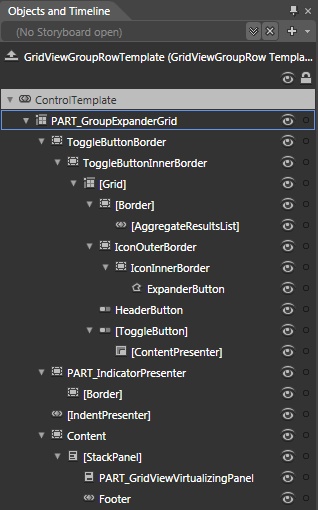 Background_Selected - represents the outer border of the merged cell, when it is selected, and is of type Border. 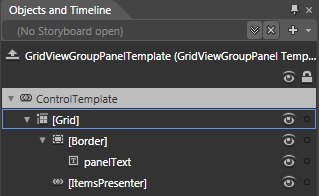 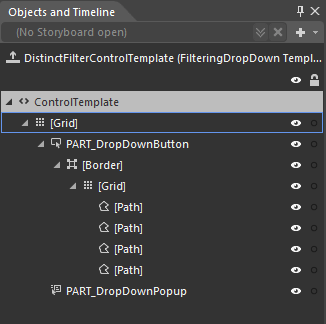 [Border] - represents the inner border and the background of the merged cell, when it is selected, and is of type Border. 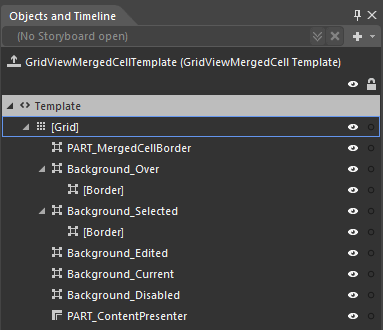 Background_Edited - represents the background of the merged cell, when it is edited, and is of type Border. 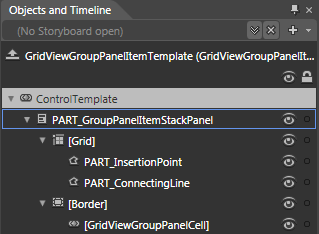 Background_Current - represents the outer border of the merged cell, when it is current, and is of type Border. 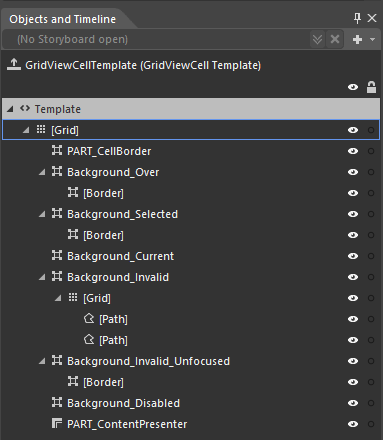 Background_Disabled - represents the background of the merged cell, when it is disabled, and is of type Border. 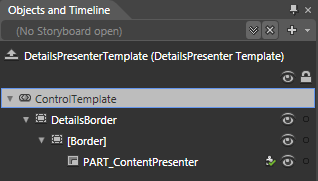 PART_ContentPresenter - displays the content of the merged cell and is of type ContentPresenter.